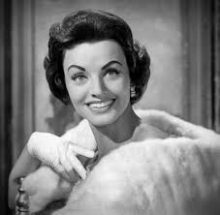 Kay Starr, who topped the charts with Wheel of Fortune and Rock and Roll Waltz, died Thursday in her home in Beverly Hills, CA from complications of Alzheimer's disease. She was 94. 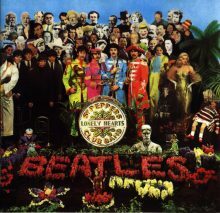 Two engineers of The Beatles’ classic ‘Sgt Peppers Lonely Hearts Club Band’ album, Geoff Emerick and Richard Lush, will sit down to discuss their work on the historic recording in Melbourne in February. 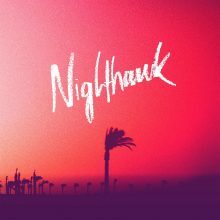 Ex-Motor Ace members Patrick Robertson and Damian Costin have a new band they call Nighthawk. Russell Morris, Ian Moss and Kate Ceberano as well as Ray Ryder will perform at Birdsville Big Red in 2017. PNAU have returned with their first song in four years and a new member. Australian singer-songwriter legend Brian Cadd has reunited The Bootleg Family Band after 40 years for a new album 'Bulletproof'. 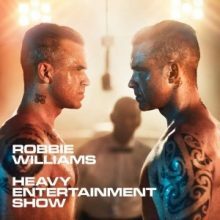 Major new titles coming out this week include: Robbie Williams, Alicia Keys, Birds of Tokyo, Bon Jovi, Harrison Craig, Neil Diamond, PEZ, re-issues of the Crowded House back catalogue and Best of collections for The Fray, Joe Cocker. Jet's first two albums 'Get Born' and 'Shine On' will be expanded and reissued on 25 November. Glenn Hughes has had the rug pulled out from under him by another band's management, forcing him to cancel an upcoming U.K. and European Tour. Justin Timberlake is working on a hard-hitting new album he is convinced will take listeners by storm. 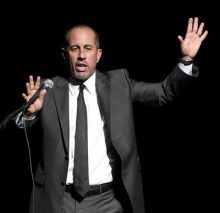 Jerry Seinfeld is heading back to Australia in 2017. Bruce Springsteen has added second shows in Sydney and Melbourne and a third for Perth for his ‘Summer ‘17’ tour of Australia and New Zealand. 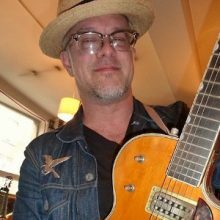 The Afghan Whigs have been rocked by the diagnosis of guitarist Dave Rosser with inoperable colon cancer. Lil Wayne has apologised for denouncing the Black Lives Matter movement in a controversial interview, confessing he lashed out over questions about his daughter. 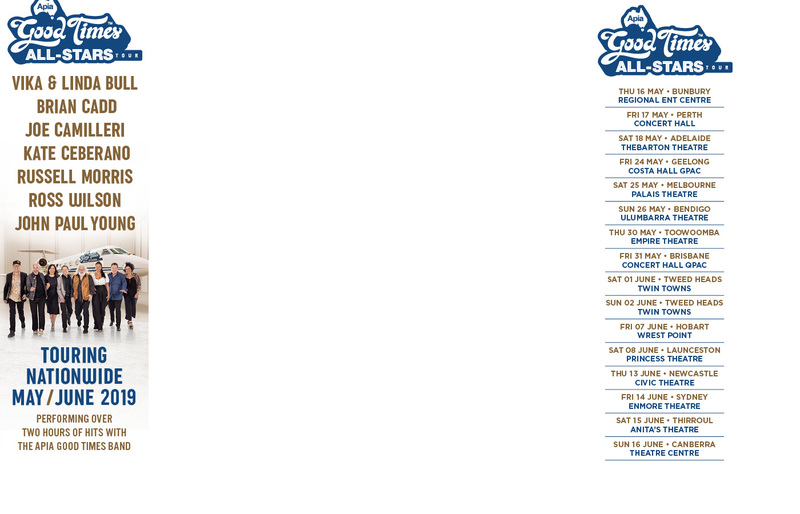 Coldplay has issued a message to fans to submit requests for the upcoming tour in India, Australia and New Zealand. 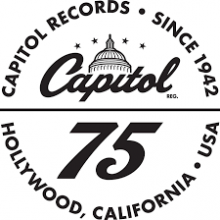 Capitol Records is kicking off its 75th anniversary this month with three major announcements of new projects. Bono has been named U.S. Glamour magazine's first ever Man of the Year. Timothy B. Schmit released his sixth solo studio album, Leap of Faith, in late September with the vinyl hitting stores this Friday. 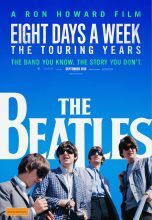 Starting January 7, Schmit will be on the road on the U.S. west coast to promote the album. It's hard to believe, but it was 37 years ago that the first rap single broke onto the Billboard Top 40. Triple J has revealed the nominees in the four categories of the J Awards for 2017. Bon Jovi were reinvigorated with "new energy" following the departure of Richie Sambora, according to keyboardist David Bryan. Lady Gaga, Bruno Mars and The Weeknd are jetting off to Paris to perform at the city's first Victoria's Secret Fashion Show. Green Day is about to add one more accolade to their history. 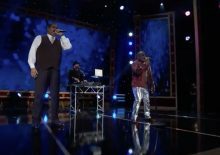 The Rock and Roll Hall of Fame members have been named Global Icons by MTV and will be presented with the honor at the EMAs. 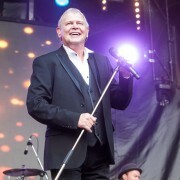 John Farnham has proven he still has pulling power with his second headliner for Red Hot Summer selling out for January. Sheppard formed in Brisbane in 2009 with siblings George, Amy and Emma Sheppard with Jason Bovino and Michael Butler joining in 2011 and drummer Dean Gordon joining in 2013. 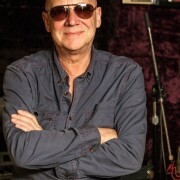 Australian music industry mogul Michael Gudinski has had his first win in the Melbourne Cup. 43 years ago Australian songwriting legend Brian Cadd and record company mogul gathering Melbourne’s most seasoned musicians and anointed them The Bootleg Family. By the time Radiohead opens the latest European leg on their tour behind A Moon Shaped Pool, the album will already have been out for over a year.